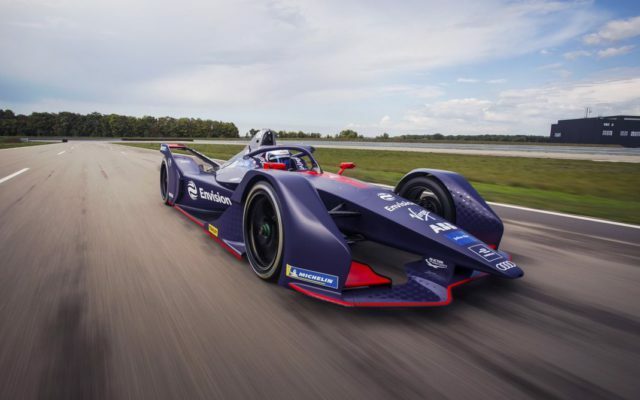 Leading global digital energy company Envision Group, creator of the breakthrough Internet of Things (IoT) platform EnOS™, will join together with founding Formula E team Virgin Racing to become Envision Virgin Racing from the upcoming fifth season of the all-electric race series. The team unveiled a fresh identity, alongside its all-new Formula E car and a strong driver line-up. It’s Sam Bird and Robin Frijns during a launch event today. 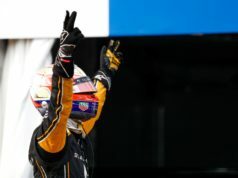 Announced via at the team’s headquarters in Silverstone, UK, the British racing outfit wheeled out its new Gen2 challenger, at the same time as confirming Bird would remain while former Andretti driver Robin Frijns would take the place of Alex Lynn, who finished 16th overall at the end of Season 4. 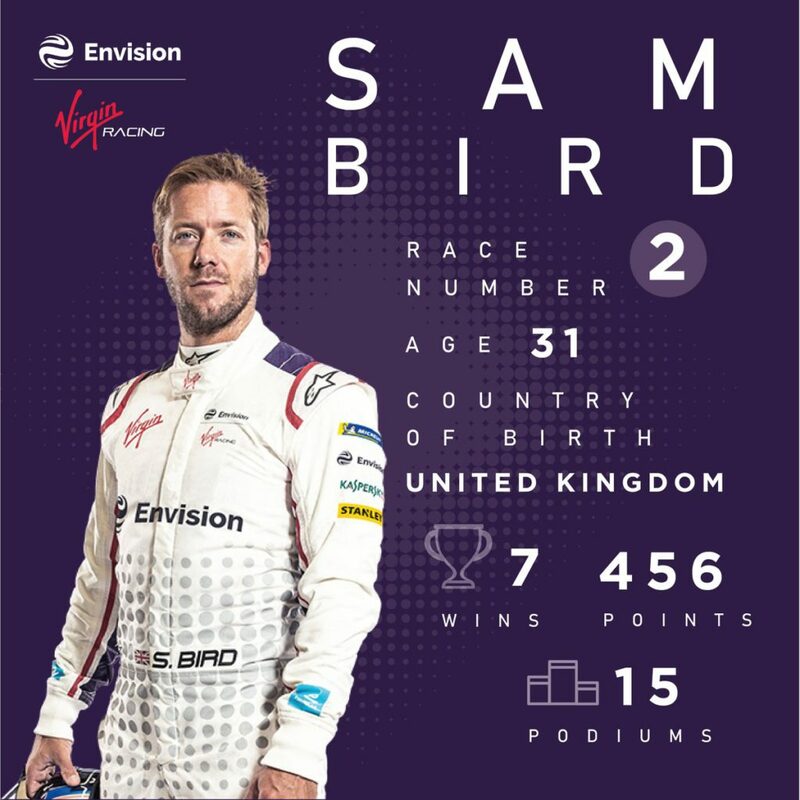 Having driven in all 45 races since the series’ inception, Bird will be looking to build upon his already impressive Formula E scorecard, having notched up seven wins and 15 podiums so far and finishing third overall at the end of Season 4. 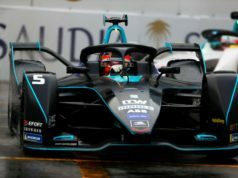 Racing alongside the British driver will be familiar Formula E face Robin Frijns. He makes a return to the series after racing with Andretti until the end of Season 3. With experience in both single-seaters, which includes test drives for both Caterham and Sauber Formula One teams, Frijns raced in the DTM series with Audi Sport. 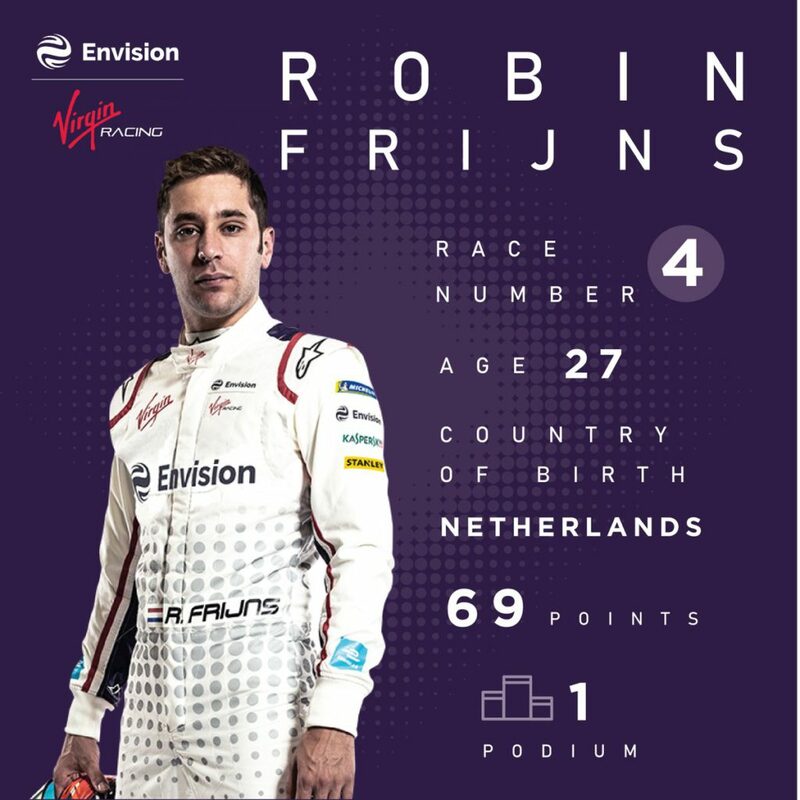 “I’m very excited to be returning to Formula E with Envision Virgin Racing, said the Dutchman. It’s great to be joining such a strong team and with the work we’ve already completed. It’s clear we have a very good package. 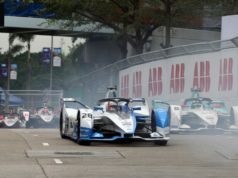 With key personnel, such as Managing Director Sylvain Filippi remaining in post and new hardware from reigning champions Audi Sport, this season could prove to be Virgin’s long-awaited shot at the championship title. “We’re delighted to be collaborating with such an innovative, like-minded and sustainability-focused company like Envision Group, said Filippi. For us, Formula E has always been more than just a racing championship. It’s a chance to be truly innovative and help accelerate change towards a better future.